I guess we won’t be getting any new Serena Williams music anytime soon and whoever leaked that music better watch their back. Serena doesn’t sound like she’s playing! 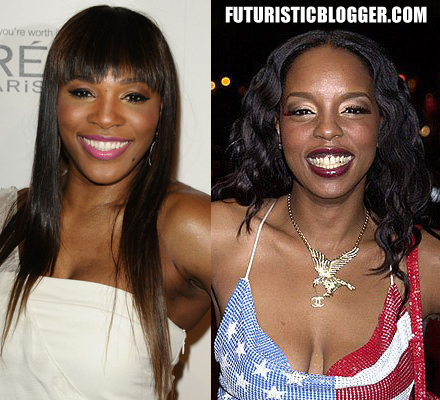 I’m sure Rah Digga will be glad to hear that Serena is not quitting her day job. Slaughterhouse Say Album Is Completed & Hint At Possible Pushback To July.